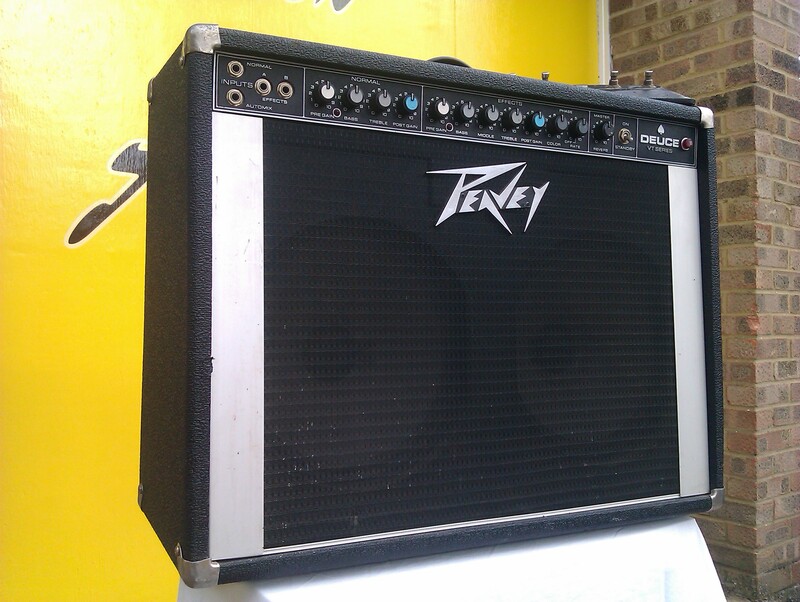 Late 70’s Peavey Deuce. Just the thing for a spot of Southern boogie. Instant Skynyrd, with a whopping 120W clean punch.